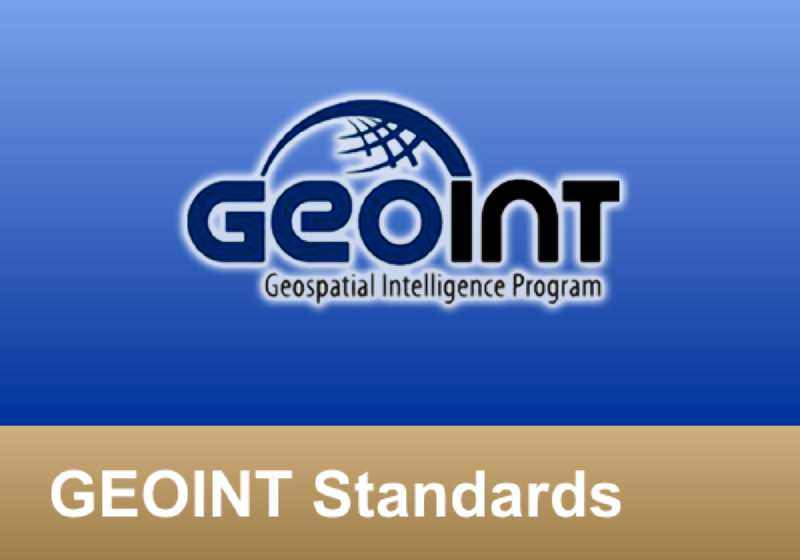 WiSC has been at the core of GEOINT standards, policies and compliance for over 15 years. Working between agencies, developers and the standards commitee to ensure operational continuity. We drive acquisition policy evolution through knowledge gained from program interactions and testing impact assessments. WiSC drives acquisition policy evolution through knowledge gained from program interactions and conformance, performance & operational impact assessments.